Wholesale Shells are market leaders in the supply of shells online. Dedicated UK distribution plant supplying shells on a large and small scale. Nationwide deilvery to the trade. 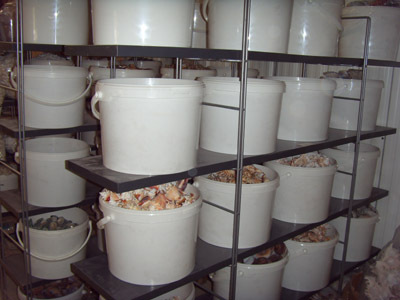 Where possible shells are derived from sustainable food sources, but in all cases are gathered with the permission of the local fisheries authority. Products are sourced with due care for the environment and ecology. Rapid response to enquiries and deliveries. Thorough and extensive research ensuring product quality. The ability to help you choose the right product using our extensive image library.